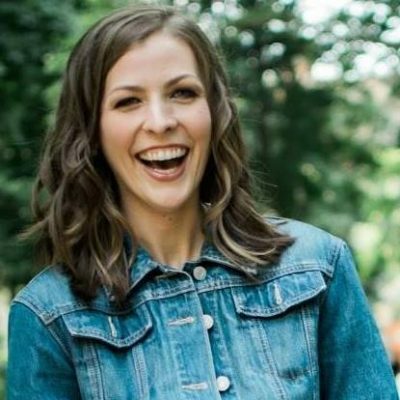 We sit down with Jessica Rhodes, founder of Interview Connections, the largest and most successful guest booking agency for podcasters and guest experts in the United States. They’ve booked thousands of interviews since their founding in 2013 and have booked interviews for some of iTunes’ most successful podcasts. Learn how to ‘rock the mic’ from both sides and use podcast interviews as a tool to amplify your book’s success too. Why did Jessica write a book? Did a book help Jessica to get more podcasts and speaking gigs? What other benefits can you find you get from your book? 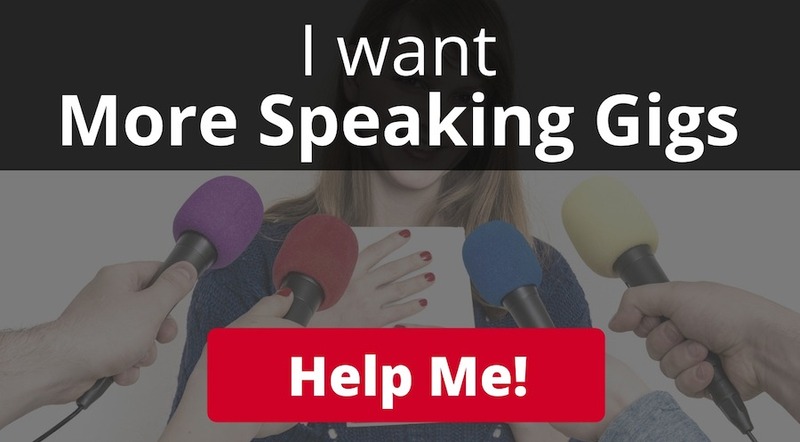 Before and during your book launch…how can you leverage podcasts. Do you need to plan in advance? 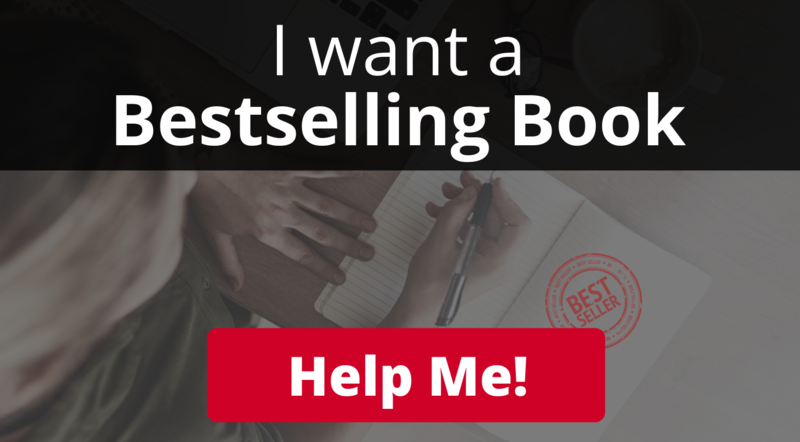 How Jessica got her book to be sold at the Barnes & Noble booth at Social Media Marketing World! Any podcast show audience size and show age? 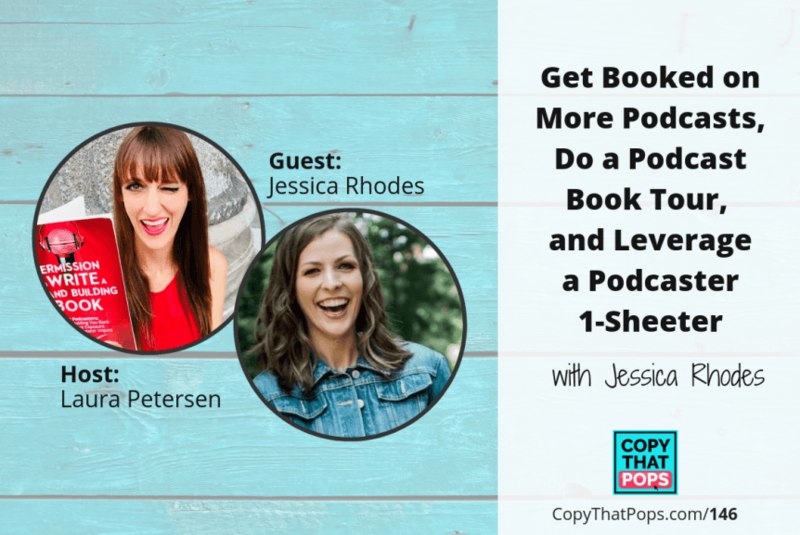 Jessica Rhodes literally wrote the book on podcast interviews. She’s the author of Interview Connections: How to #RockThePodcast From Both Sides of the Mic. She’s been called “The Podcast Queen” and has shared the stage with dozens of top experts at Podcast Movement, Podfest, Dream Business Academy, and Podcast Mid Atlantic. She co-hosts The Podcast Producers, an audio series which has been included in the syllabus for a course on podcasting and audio journalism at Western University in Ontario, Canada.